FRANKFURT -- Volkswagen Group said the operating return on sales at its core VW passenger car brand would come in at the lower end of its 4 percent to 5 percent target range this year. VW cited the costs of preparing its passenger cars for tougher WLTP emissions rules, higher distribution expenses and upfront investments. 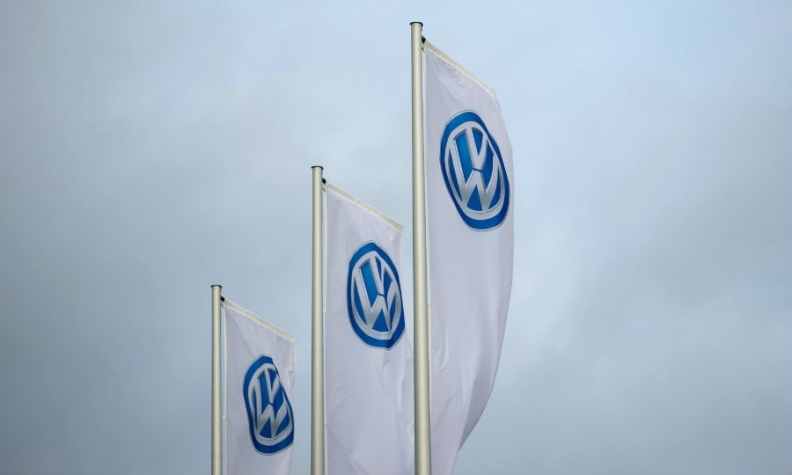 In view of the "negative impact" of the WLTP changeover, higher distribution expenses and investments made in new products – especially for the implementation of the electric offensive, the operating return will probably be at the lower end" of the automaker's target, VW said in a statement Tuesday. VW has struggled to ready its models for the new WLTP testing regime introduced in Europe in September, causing production disruption and pricing pressure.